At the start of this career he was the German Nr.1 among the red young sires. 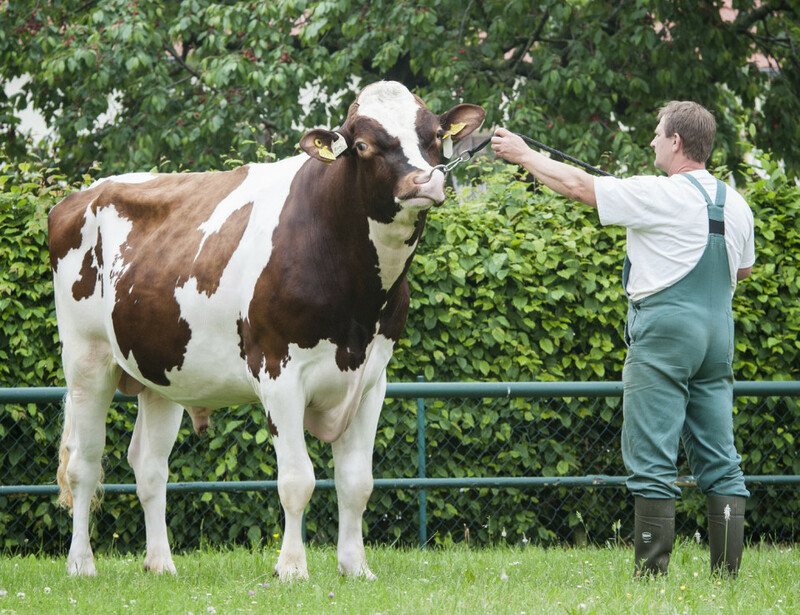 Then came his sons and Schreur Apoll, the Aikman son of the famous Verhages Bos Candlelight-Red-P, dominated Germany’s toplists for reds on a genomic basis, particularly the list for polled sires. His talent as a sire of sons also produced some noteworthy sons internationally. Now, three and a half years after his debut, the first daughters of the German production machine are milking. And as was expected, Apoll takes the pole position on a daughter basis. Apoll-P-Red is certainly not a sire without flaws but nonetheless is one of the most influential red polled sires ever.